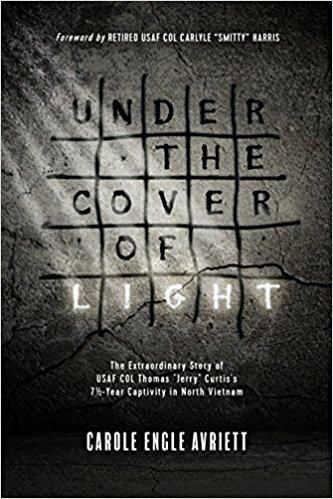 An amazing book, Under the Cover of Light tells the true story of Lt. Col. Tohmas J. Curtis's ordeal as a captive of North Vietnam following the shootdown of his rescue helicopter. 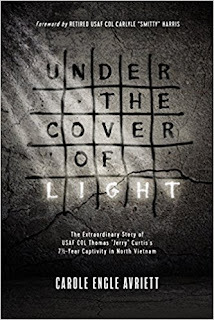 Curtis endured starvation, torture and isolation in direct violation of the Geneva Conventions (which both the United States and the Democratic Republic of Vietnam were signatories) during the seven and a half years he spent as a prisoner. His faith in God provided the resilience he needed to survive.